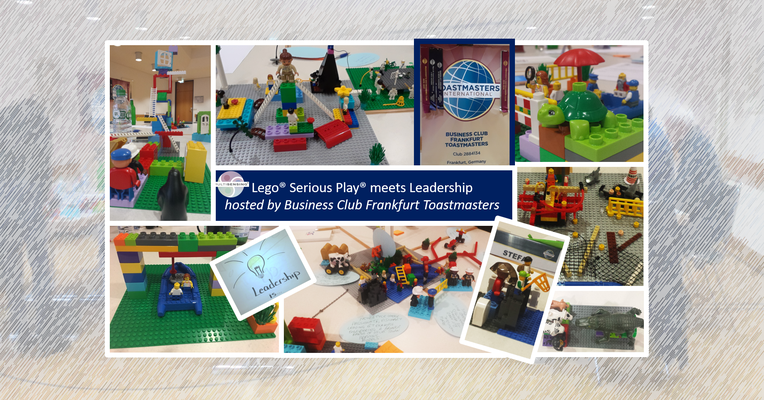 Thank you Business Club Frankfurt Taostmasters! MULTISENSING+ in collaboration and hosted by the BUSINESS CLUB FRANKFRUT TOASTMASTERS moderated a Lego Serious Play Workshop last Saturday on January 27th in Frankfurt! About 20 very motivated participants spent approx. 3 hours unlocking their creative potential! - What is Leadership to you? - Where do you see Leadership in 5 years? A day full of sparkling eyes and 'hands on'! A workshop where the participants increasingly gained trust in their creative potential after each working level, while being surprised to see how easily ideas and creativity unfolded. Thanks again to all participants and to the host!